A Monster in Paris fondo de pantalla. A Monster in Paris. 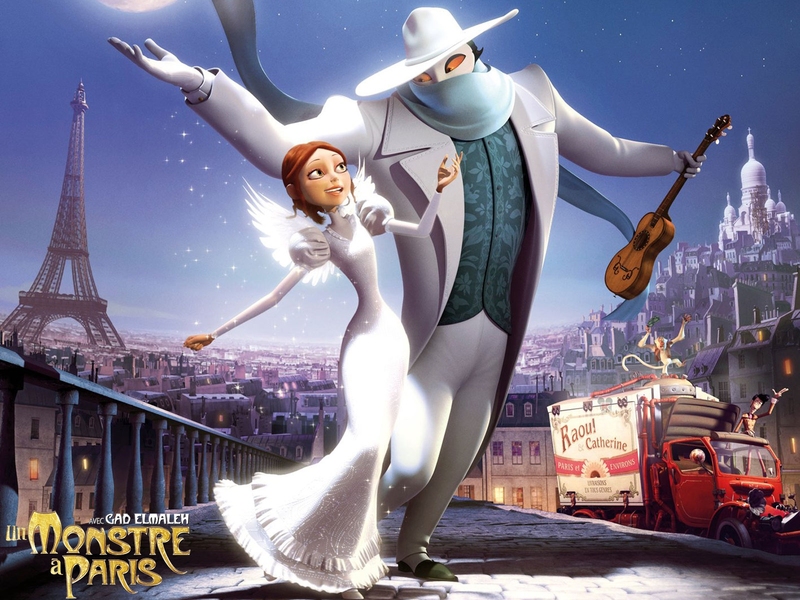 HD Wallpaper and background images in the películas animadas club tagged: a monster in paris 2011 french animated film.